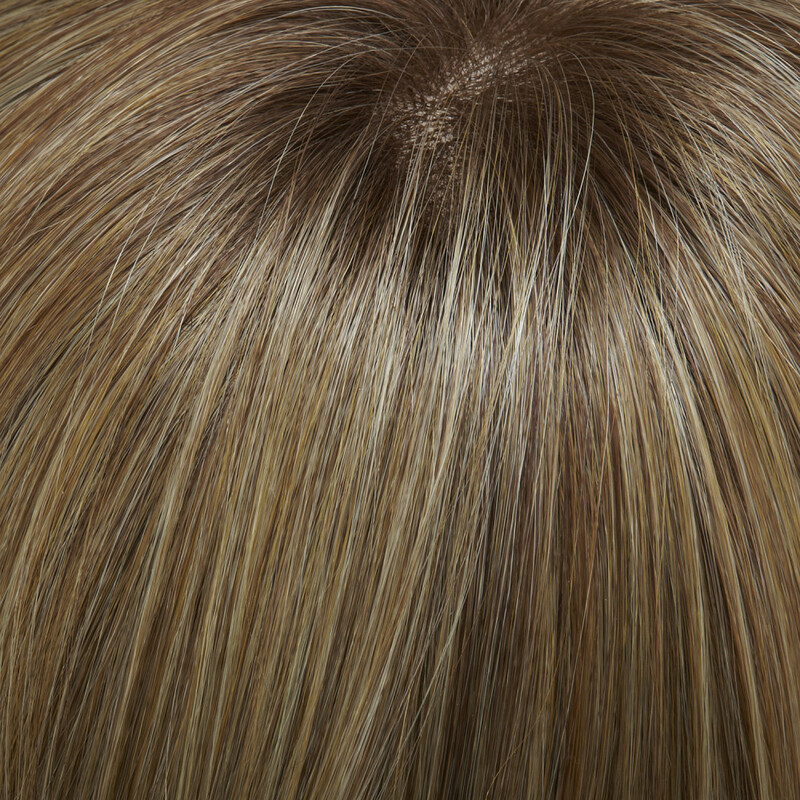 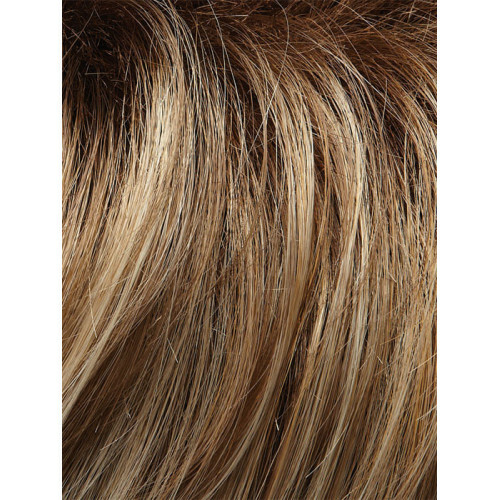 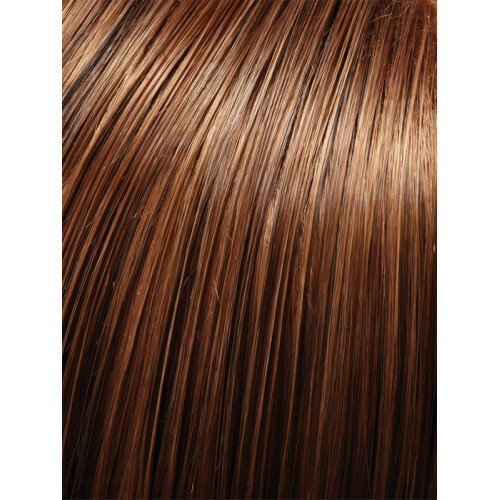 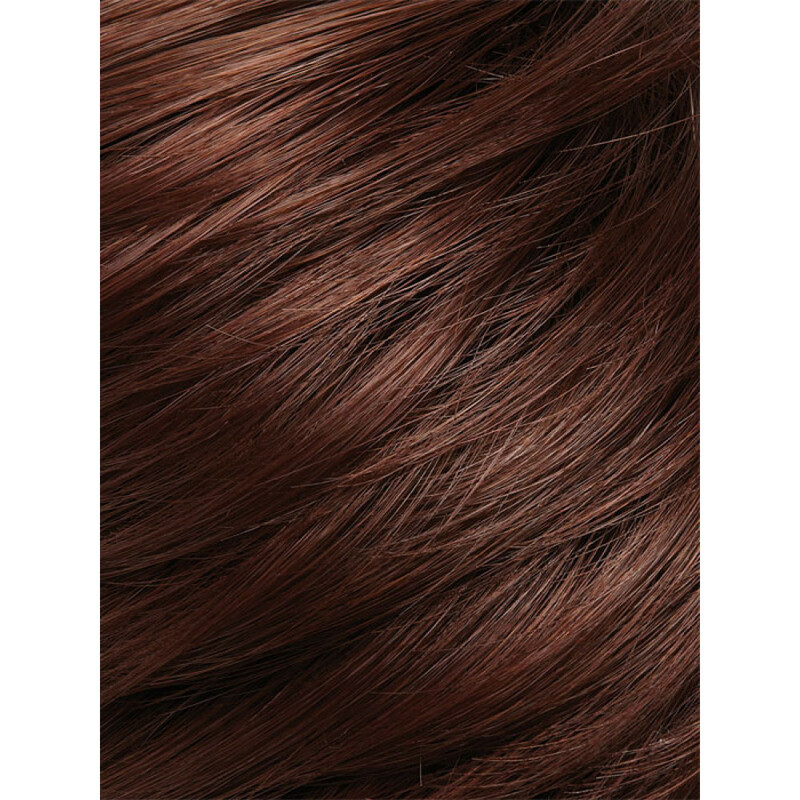 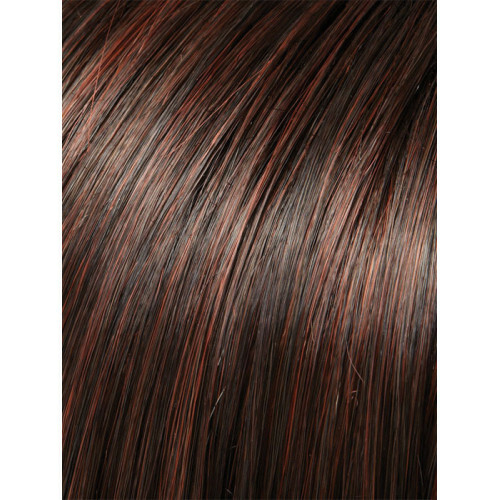 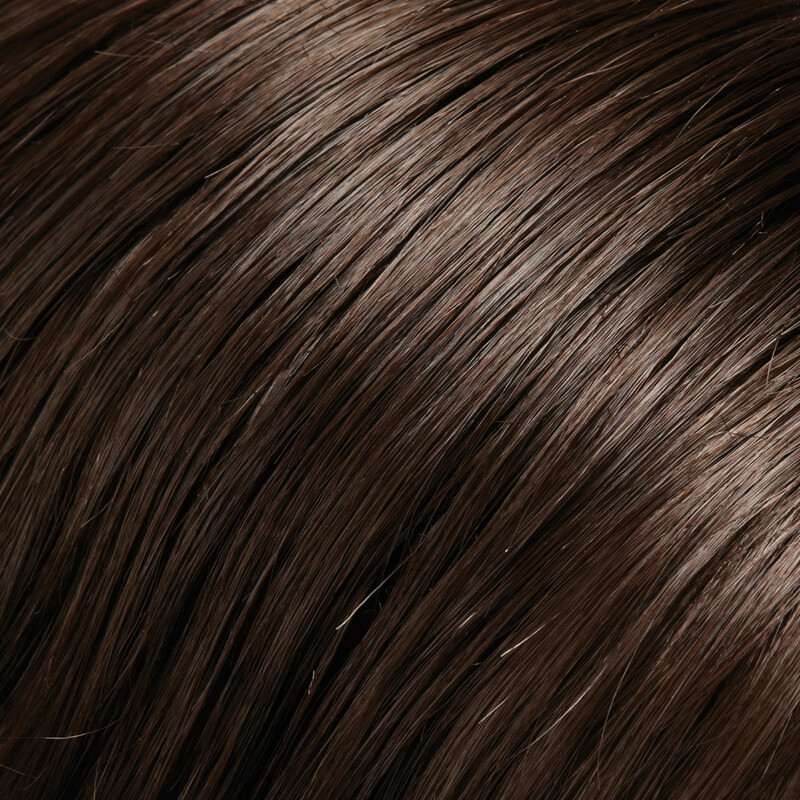 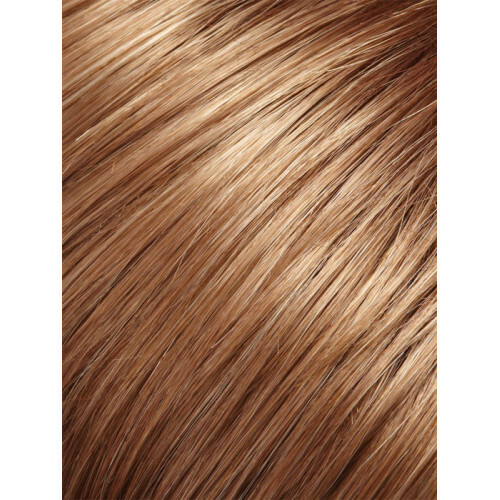 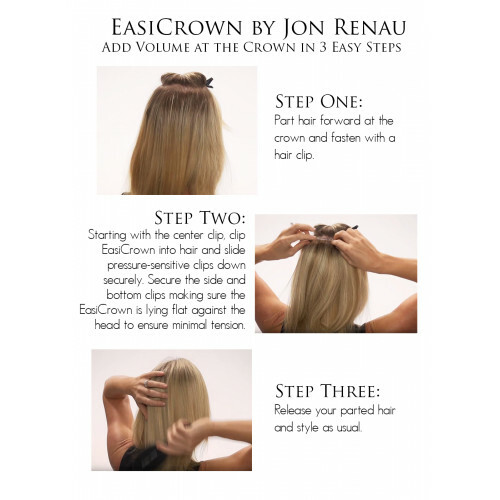 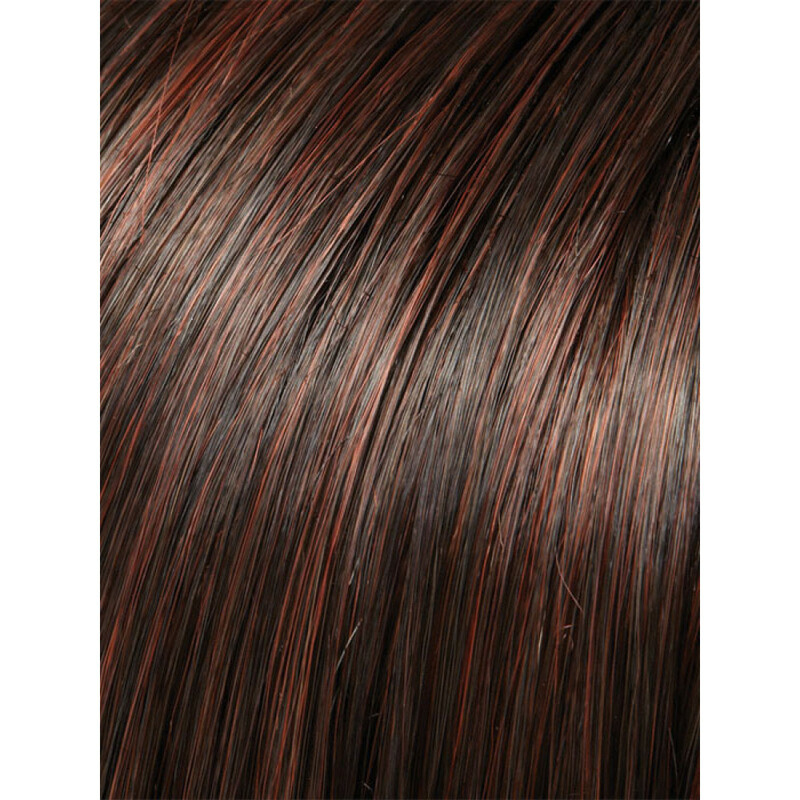 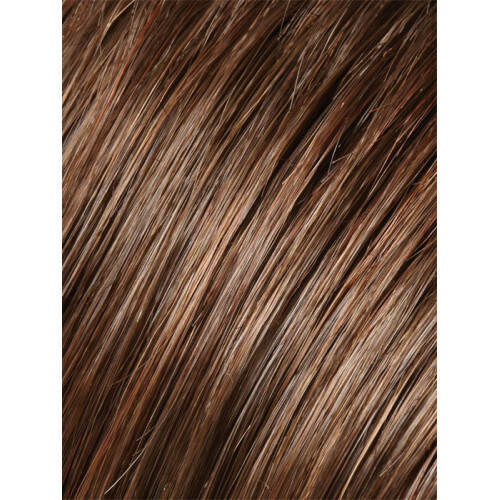 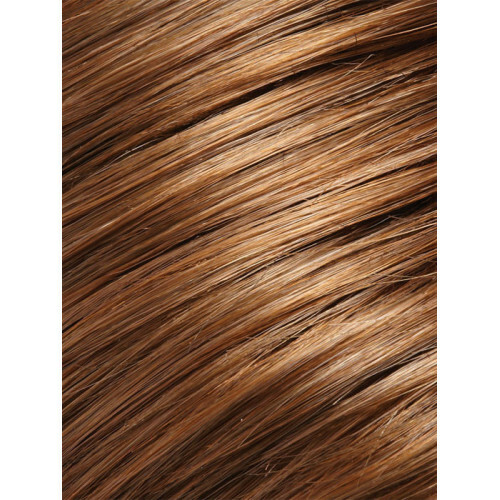 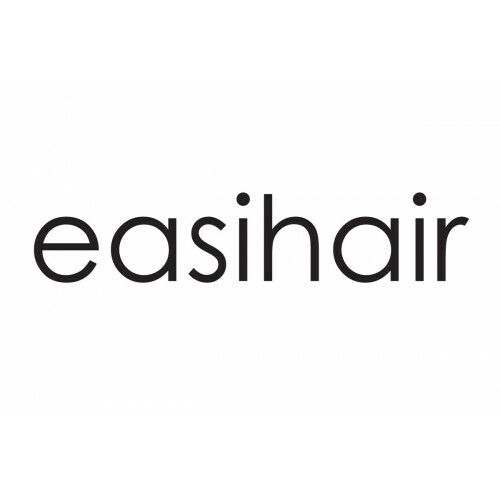 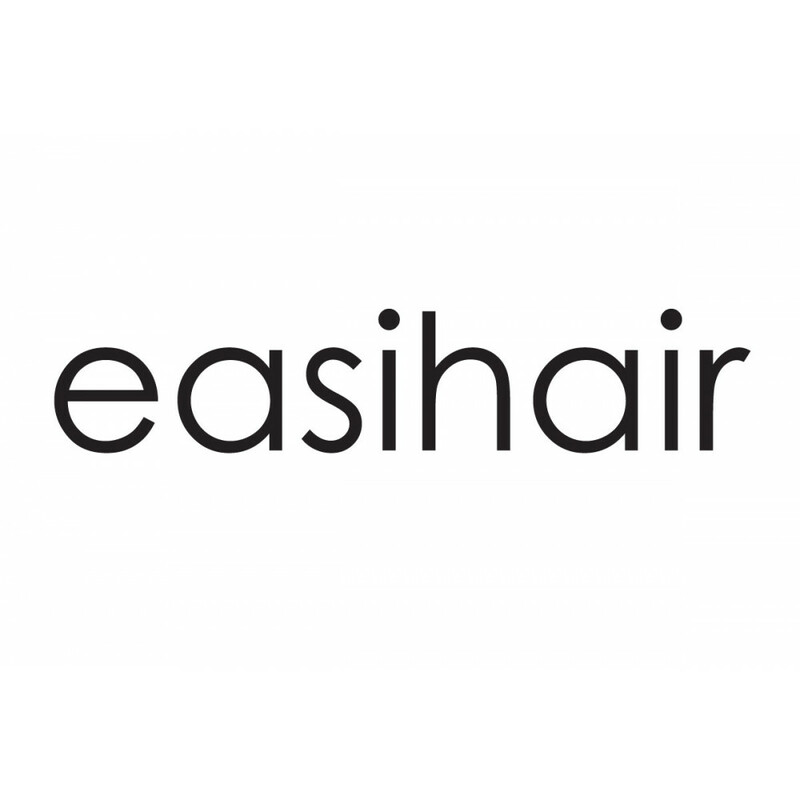 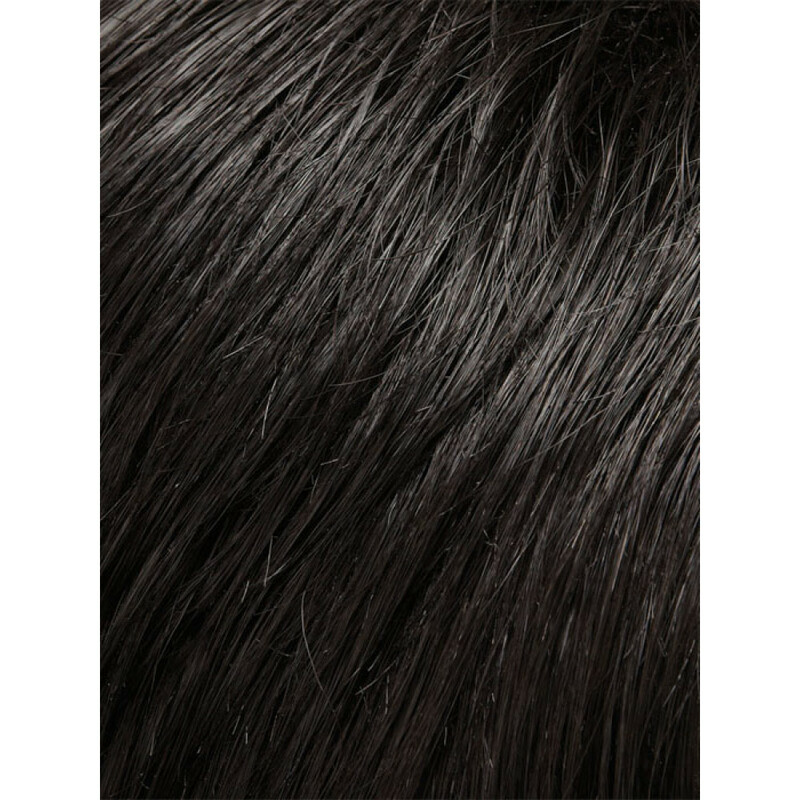 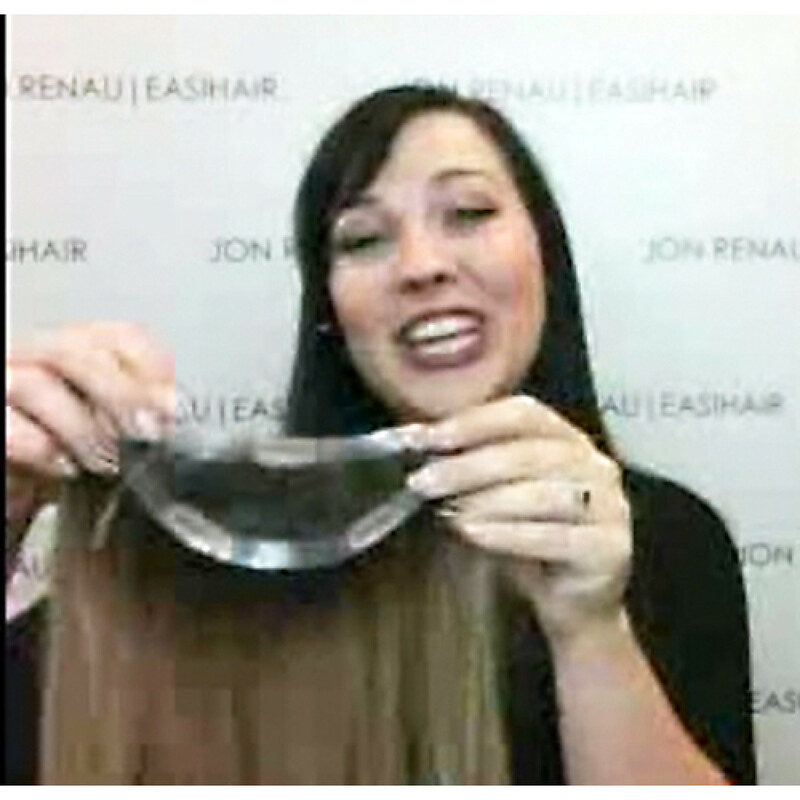 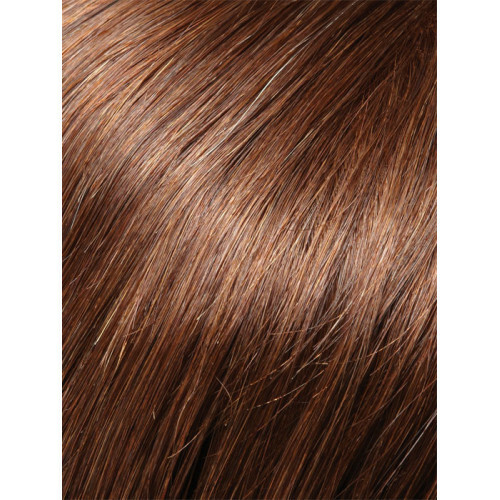 The easiCrown hairpiece by easihair Jon Renau is a one-piece Remy Human Hair volumizer with a monofilament base that adds coverage and gorgeous volume to the crown and back of the head. 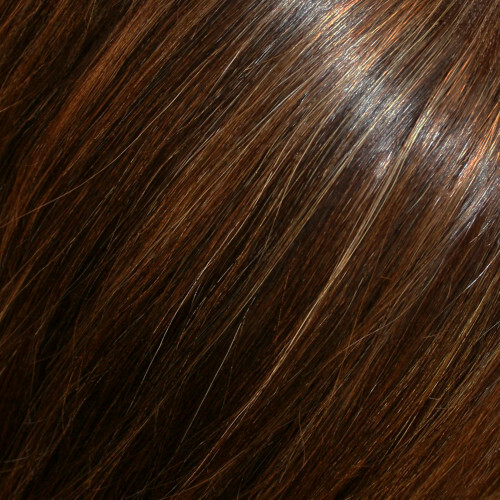 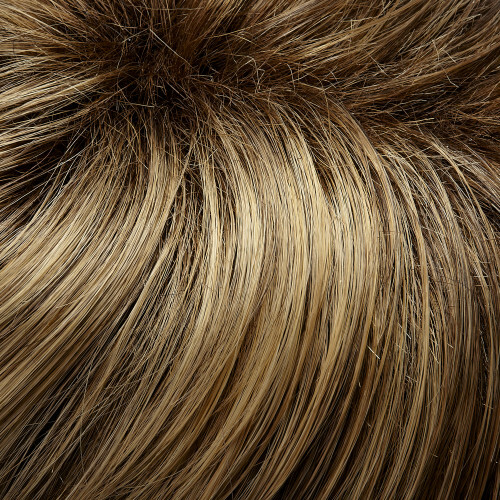 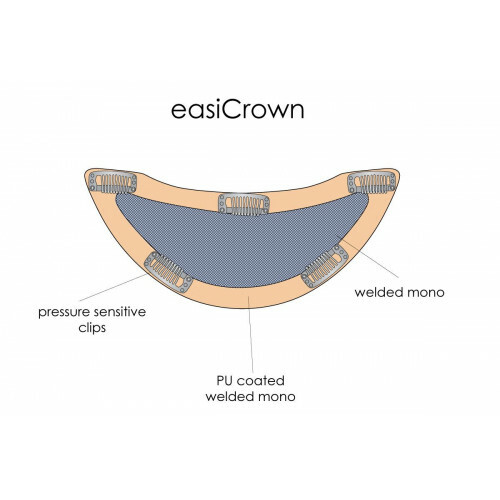 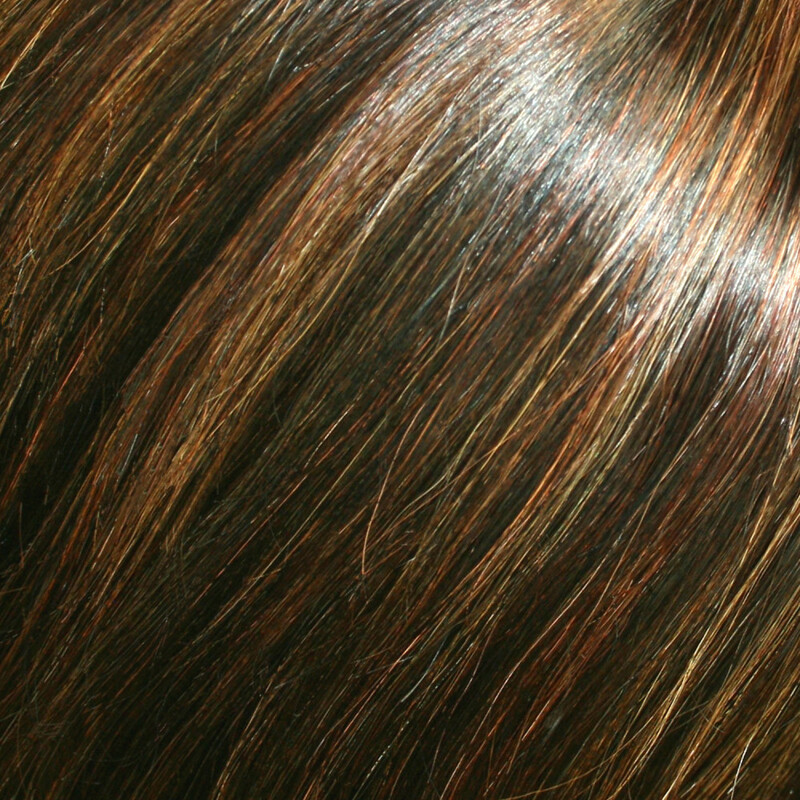 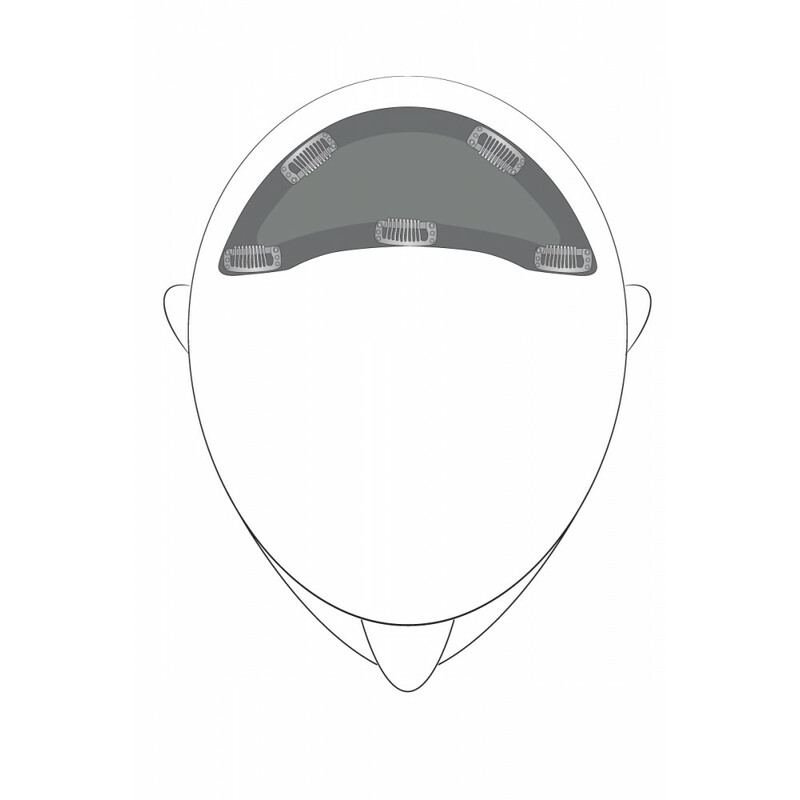 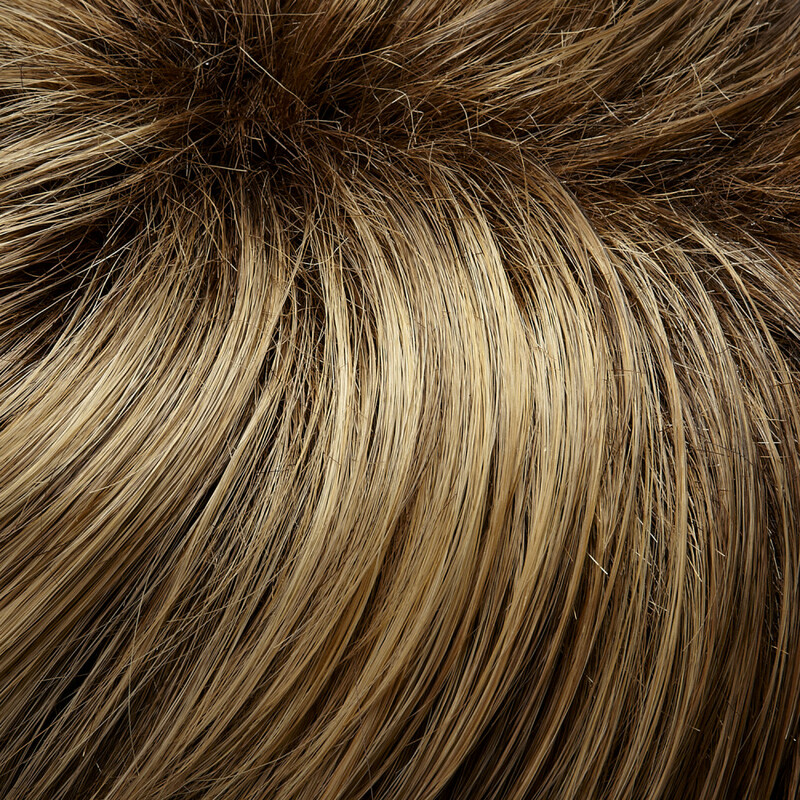 EasiCrown is perfect for the beginning stages of hair loss. 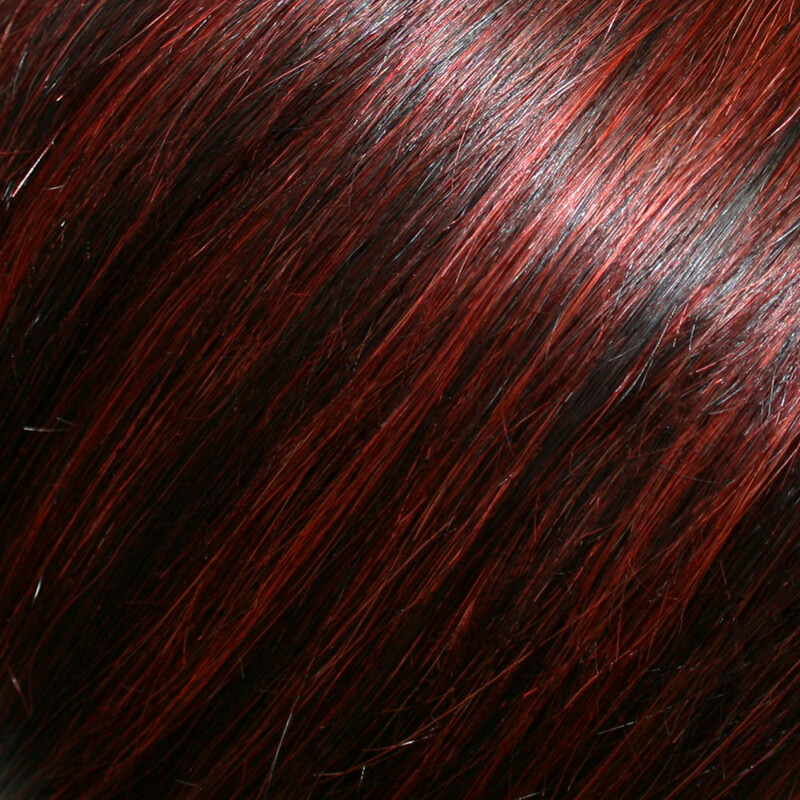 It clips in and out easily, and can be heat-styled to create any look. 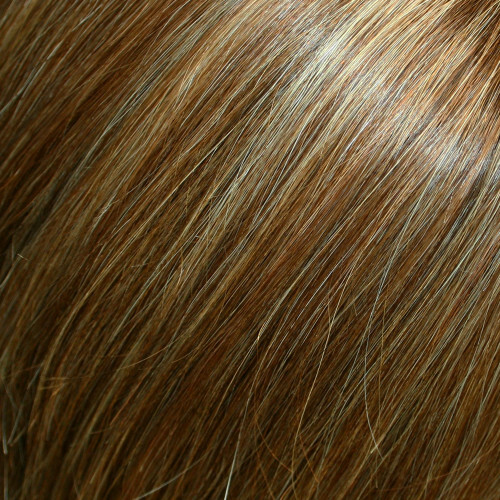 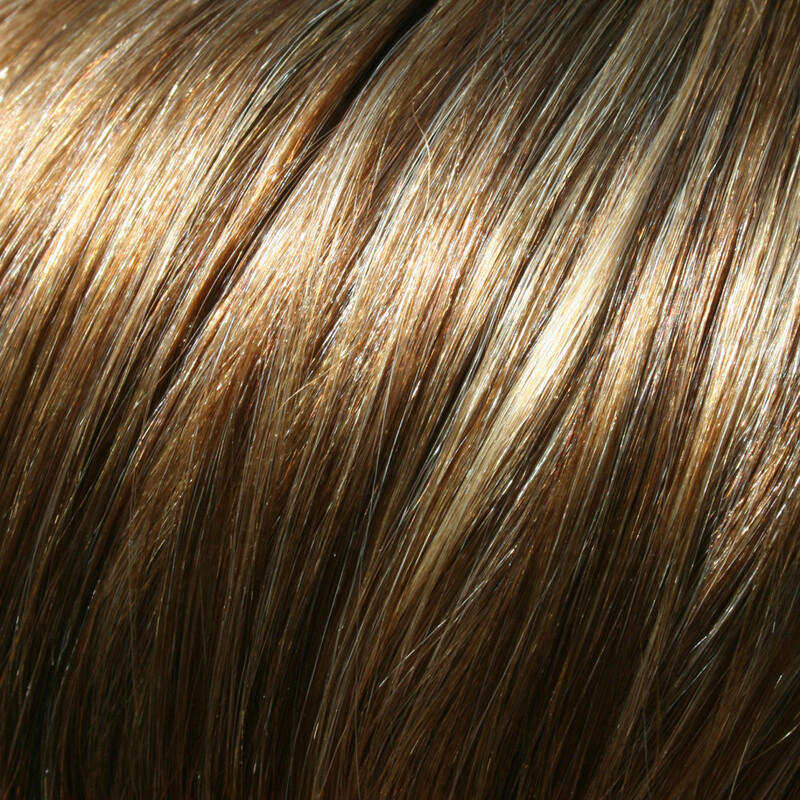 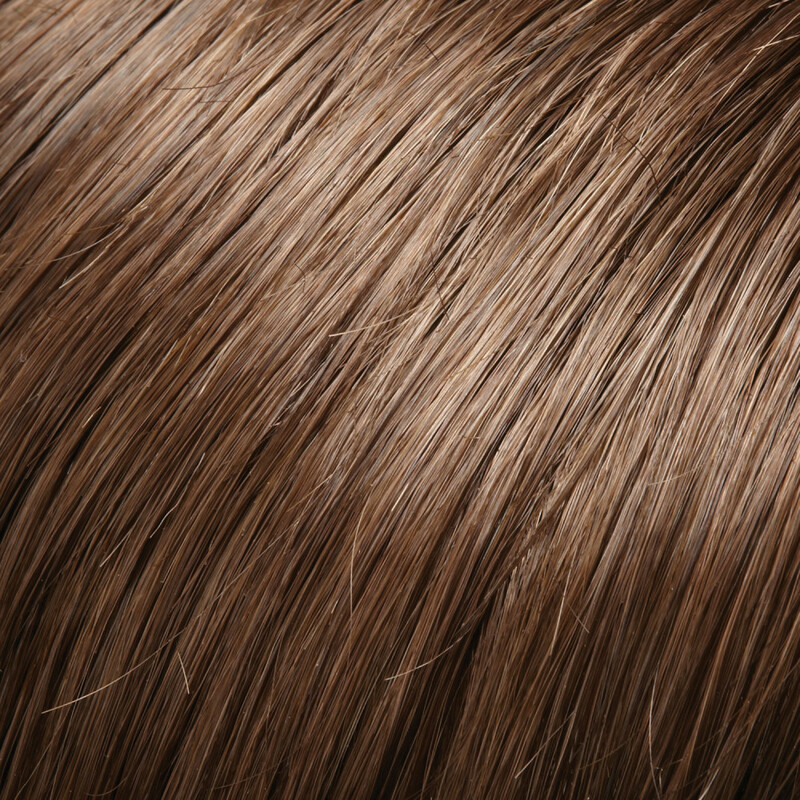 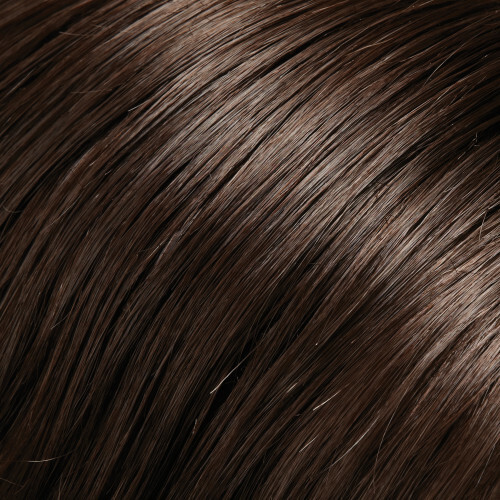 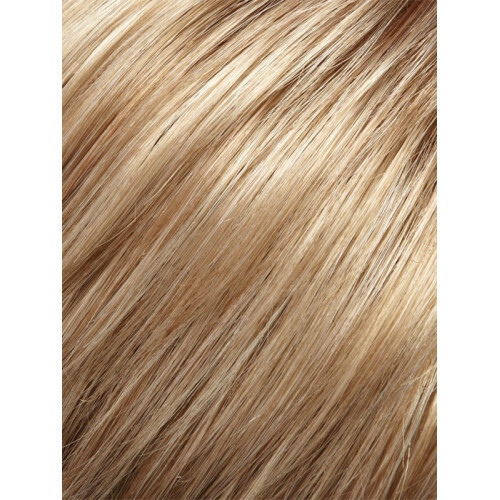 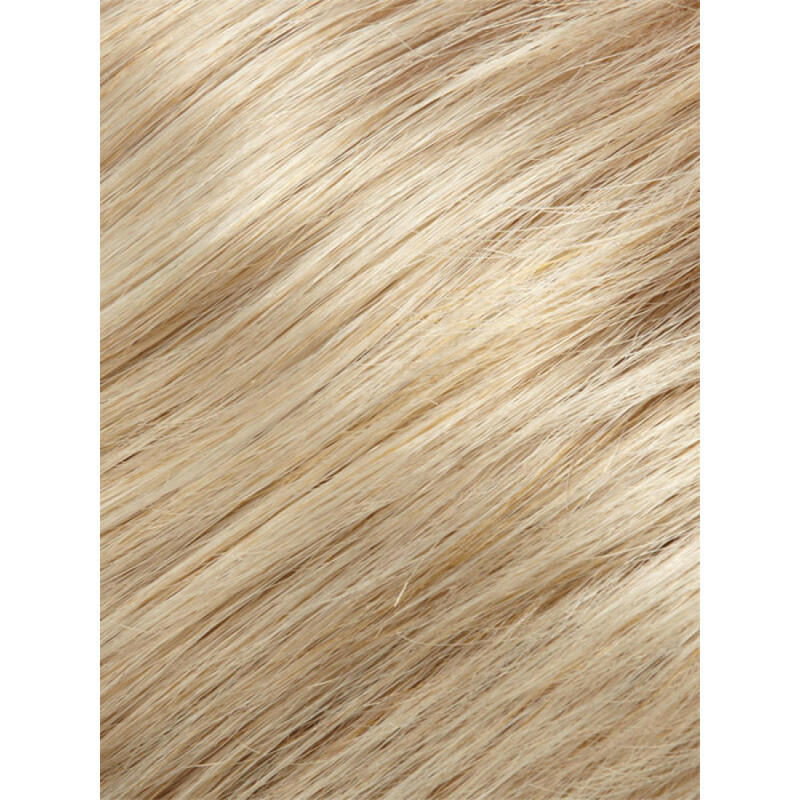 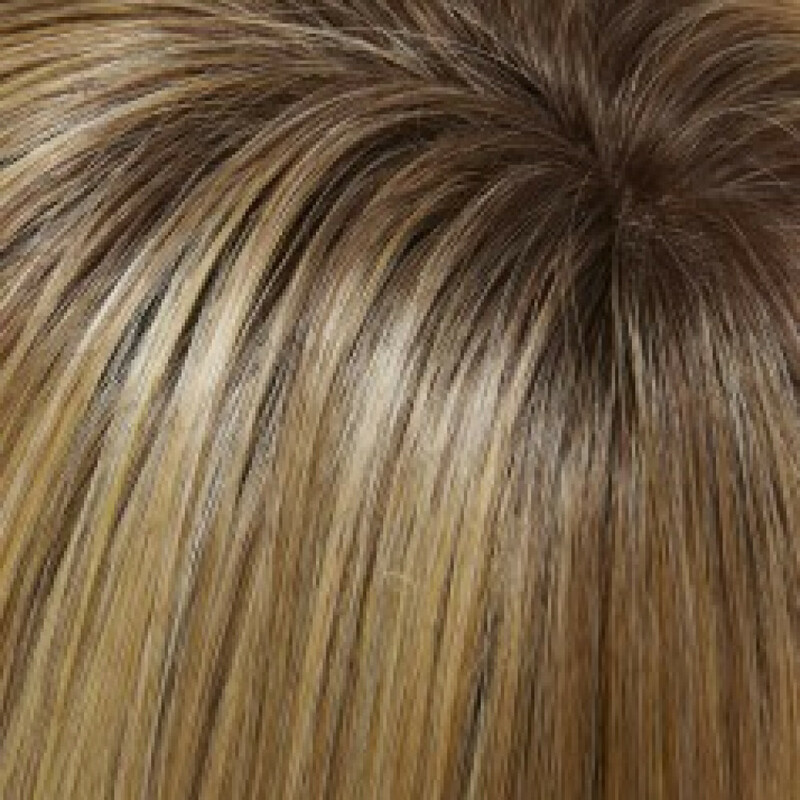 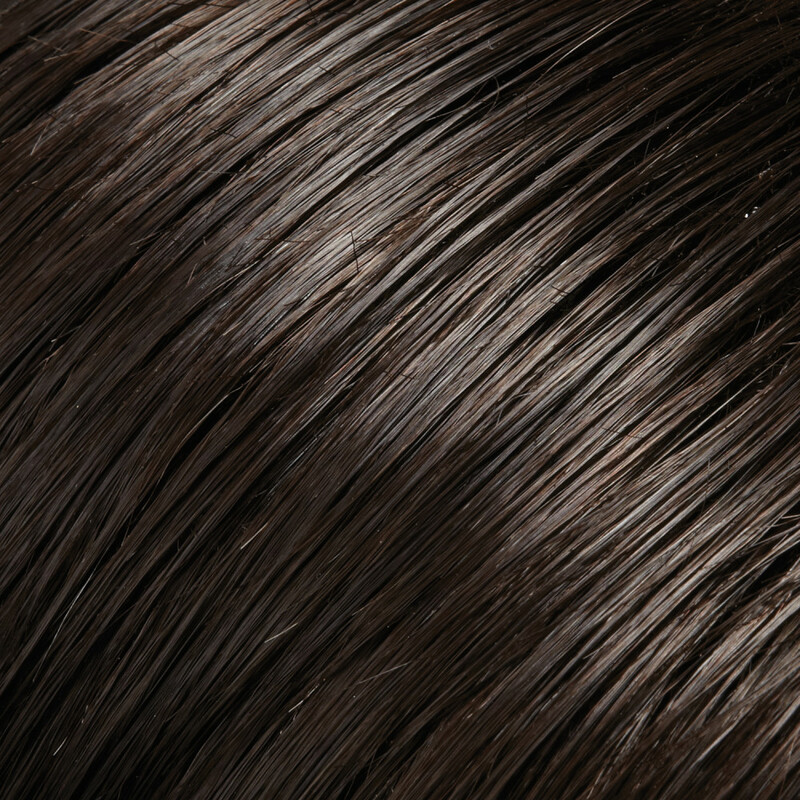 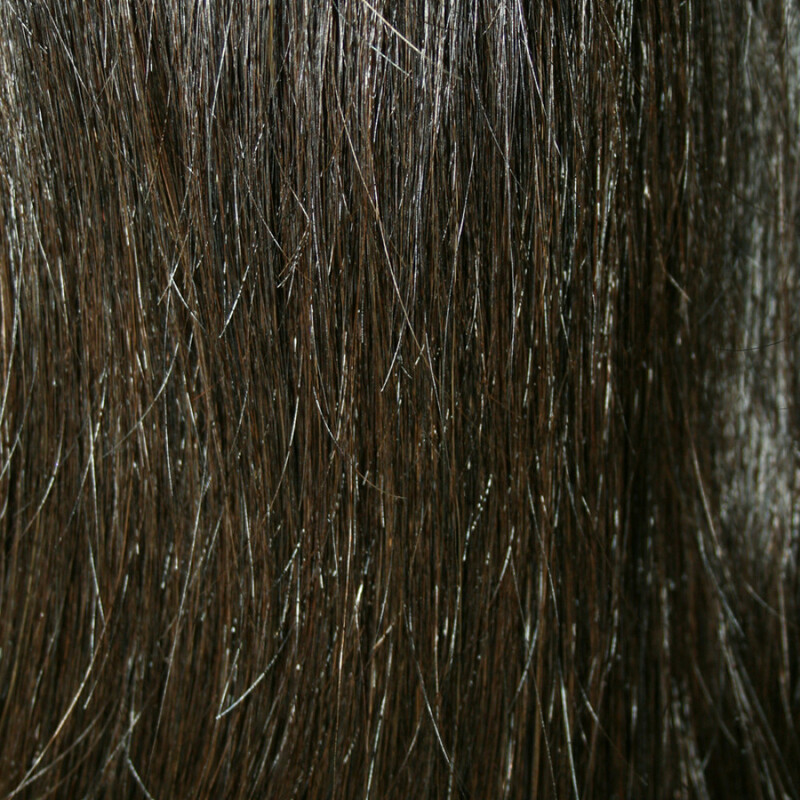 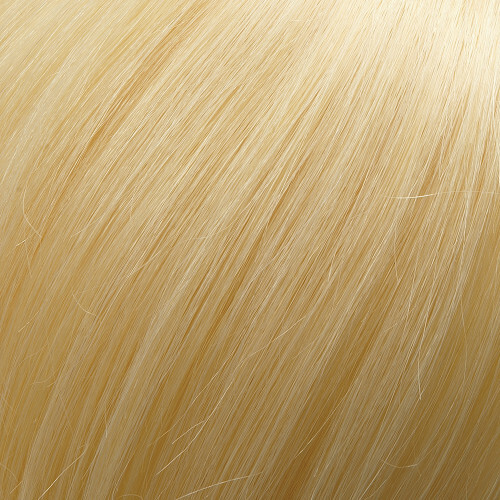 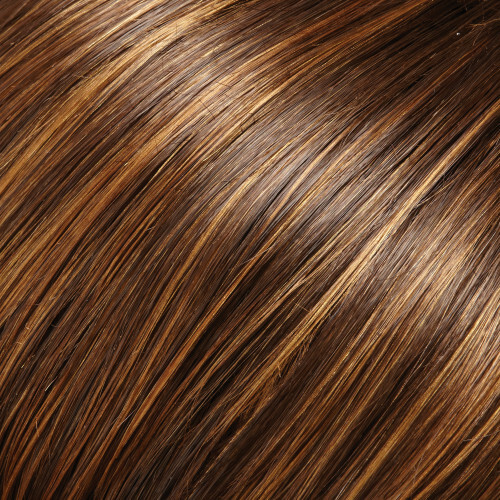 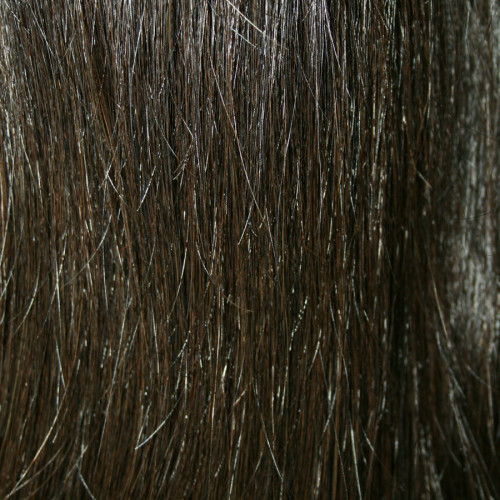 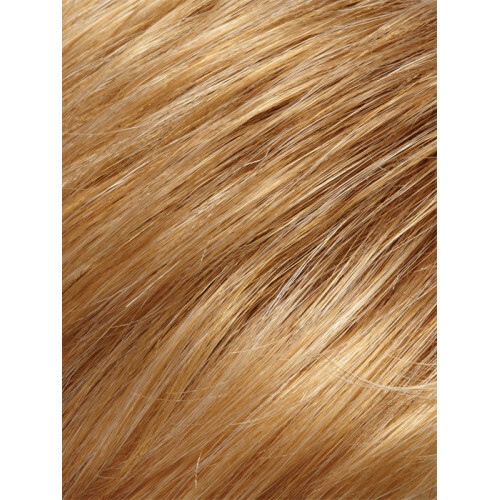 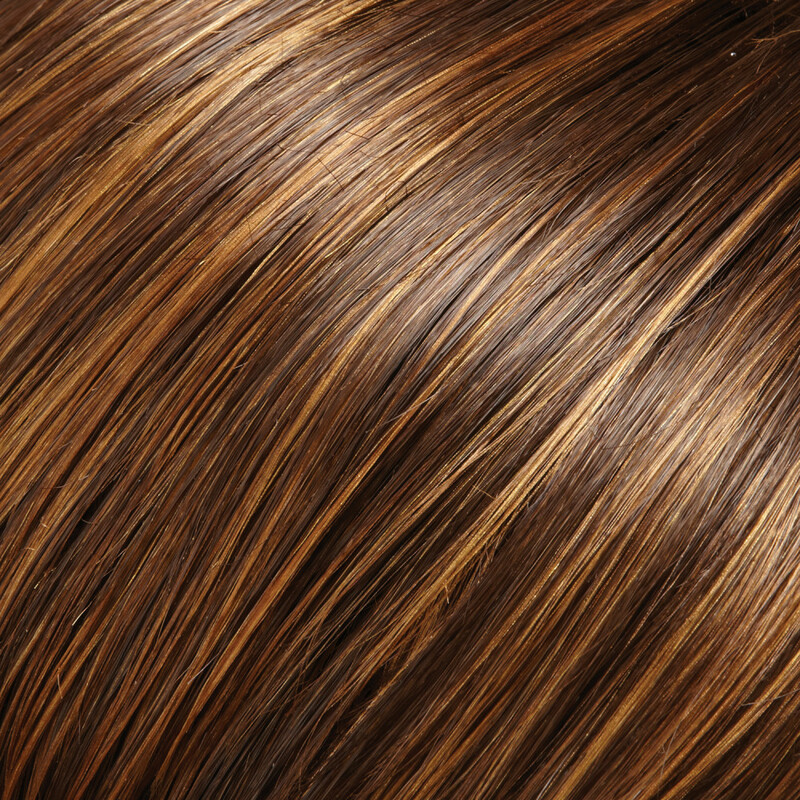 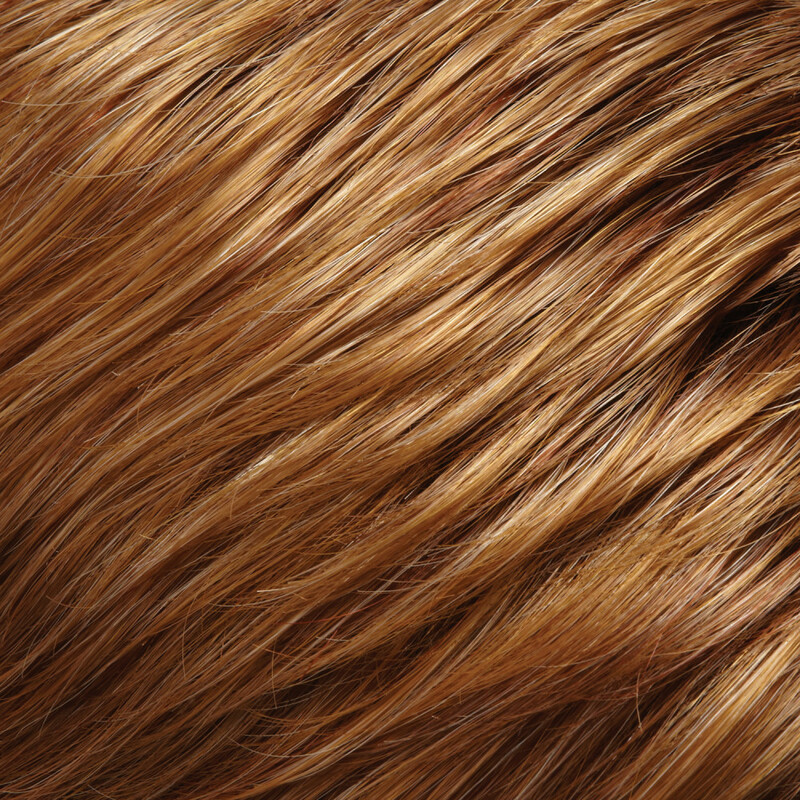 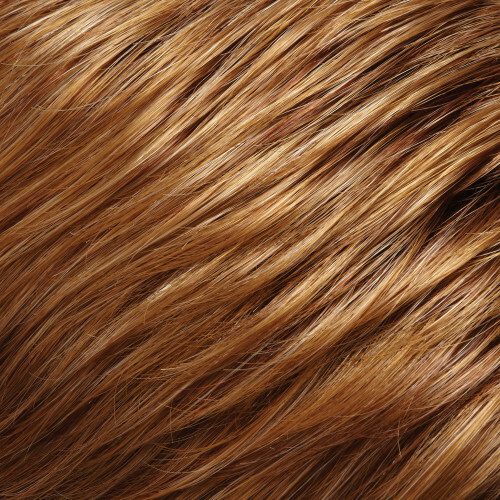 The 100% Remy human hair blends flawlessly with bio hair for a supremely natural look. 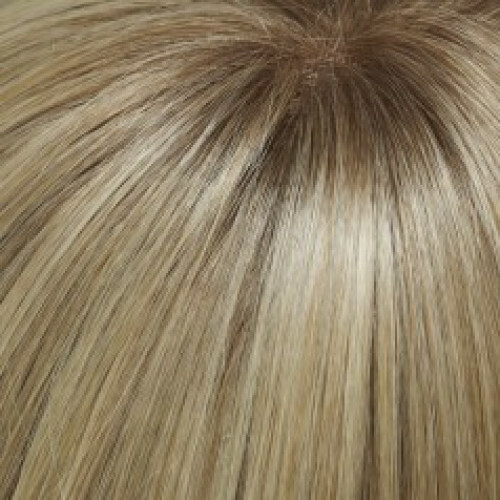 The base of this hairpiece measures 6.5 x 2.25 inches. Choose from 12 inches or 18 inch lengths.